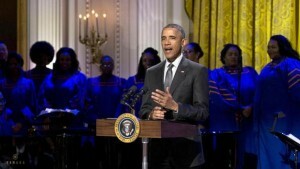 “Church” Was Had At the White House! 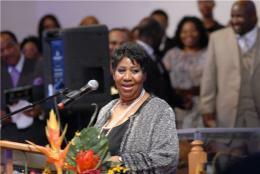 Bishop Rance Allen, Pastor Shirley Caesar, Tamela Mann and others join Aretha Franklin and the Morgan State University Choir for “The Gospel Tradition: In Performance at the White House”. 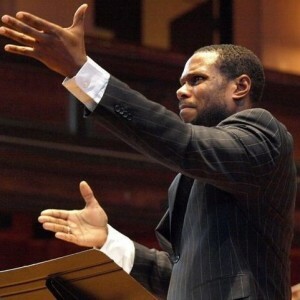 The hour long program celebrates the rich history of Gospel music and its impact on other music genres and will air on PBS and TV One on June 26th. Thomas A. Dorsey III is leading efforts to preserve the history and legacy of his grandfather through the organization of the Thomas A Dorsey Project. 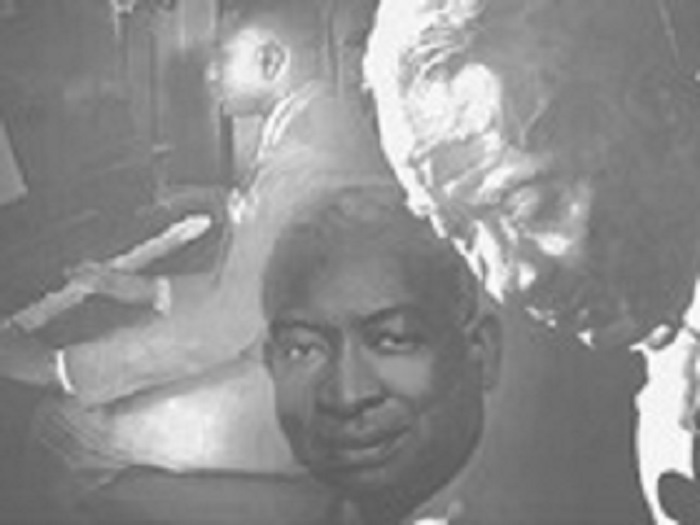 Widely regarded as the Fa ther of Gospel Music, Thomas Dorsey a noted blues musician who found God in the midst of personal tragedy combined elements of the blues with spiritual lyrics and personal life experiences to form Gospel music. 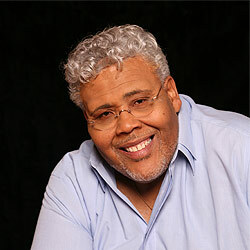 Dorsey composed over three hundred songs, including Precious Lord, Take My Hand, a favorite of Dr. Martin Luther King, Jr which was sung at his funeral by Mahalia Jackson and recorded by Elvis Presley, Johnny Cash, Aretha Franklin, Candi Staton, Al Green and others. Dorsey was featured in the documentary Say Amen Somebody with Mother Willie Mae Ford Smith, Sallie Martin, The Oneal Twins & The Barrett Sisters. The Thomas Dorsey Project aims to increase awareness of Thomas A. Dorsey’s contributions to the rich tapestry of American culture and expose new generations of singers, songwriters, musicians and music lovers over the world to his works. 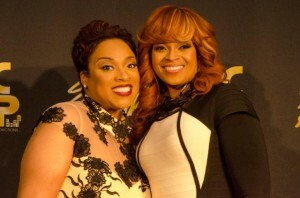 Karen Clark Sheard joins Mariah Carey, Jennifer Hudson, Janelle Monae, Tamar Braxton, Smokey Robinson and Wayne Brady performing for BET Honors 2014. This year’s event will honor Motown Records founder and creator of the smash hit MOTOWN THE MUSICAL, Berry Gordy, American Express CEO & Chairman, Ken Chenault, visual artist, Carrie Mae Weems, entertainment trailblazer, Ice Cube and the iconic Queen of Soul, Aretha Franklin. Clark Sheard is also gearing up for the release of Sunday Morning, the first track from her highly anticipated Live In Chicago CD on Karew Records produced by Donald Lawrence. Karew Records will also release a new project from Kierra Sheard as well as the solo debut of Praise and Worship leader David Daughtry. “BET Honors” will premiere during Black History Month on Monday, February 24. The date and lineup was announced for the 91st Annual National Christmas Tree Lighting taking place on December 6th at President’s Park in Washington, DC. Celebrated composer and conductor Nolan Williams and his Voices of Inspiration will join the Queen of Soul Aretha Franklin, the Avett Brothers, Grammy award-winning violinist Joshua Bell, acclaimed soprano and musical ambassador Renée Fleming, multicultural operatic trio Forte, Janelle Monáe, Latin music superstar Prince Royce, jazz legend Arturo Sandoval and the multiplatinum, Grammy-winning band Train in performing a collection of holiday favorites. The event will be streamed live online as well as rebroadcast on public television throughout the month of December. The 53rd Annual Grammy Awards were held Sunday February 13, 2011 in Los Angeles, California at the Staples Center. 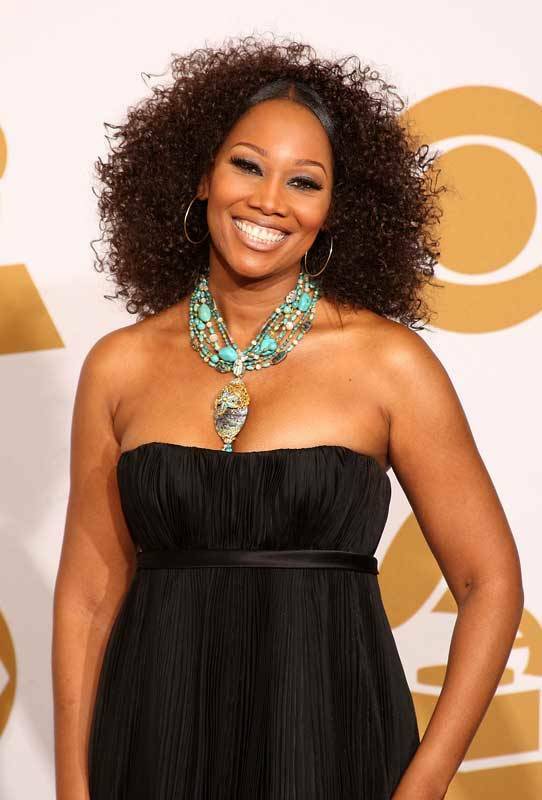 Yolanda Adams represented the entire Gospel Community as being the only Gospel performer during the live show, in tribute to the “Queen of Soul” Aretha Franklin. 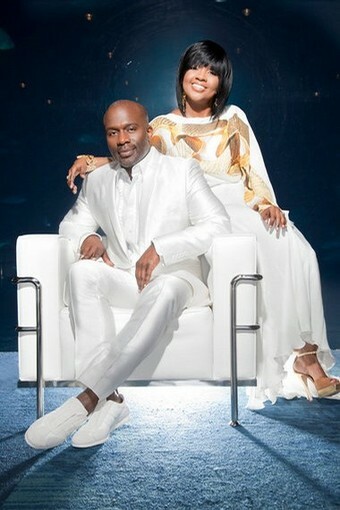 Bebe and Cece Winans proved to be the big winners in the Gospel category as they took home both awards they were nominated for. GRAMMY Award Winning Singer and National Syndicated Radio Host Yolanda Adams is set to perform on this year’s Grammy Awards. The singer will join Jennifer Hudson, Christina Augilera, Martina McBride and Florence Welch in tribute to the Queen of Soul Aretha Franklin. 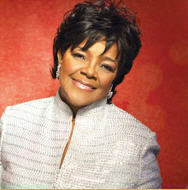 The 53rd Annual GRAMMY’s will air live on Sunday February 13, 2011 at 8 p.m. EST on CBS.